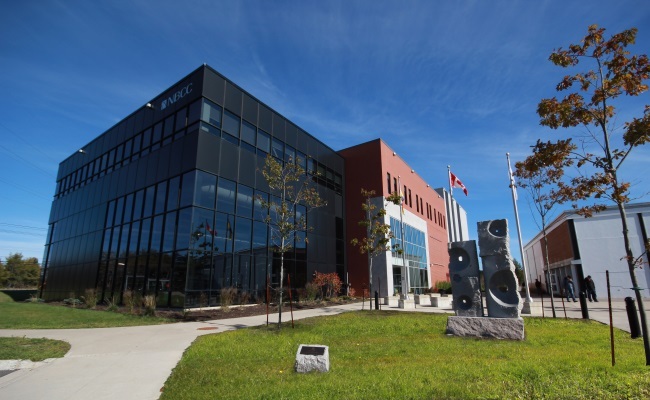 NBCC seeks students from the global community to learn with us. 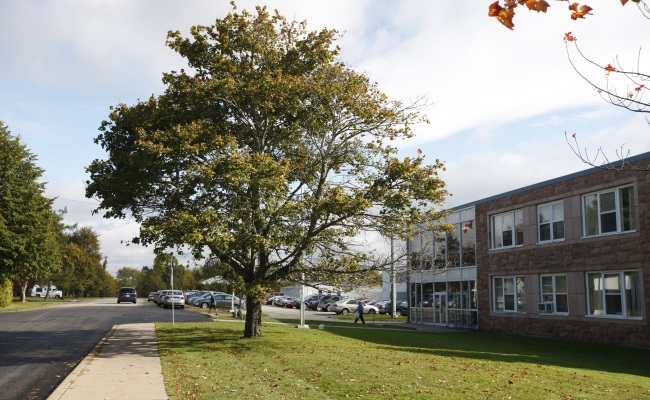 If you're looking to receive a solid education in one of the friendliest parts of the world, you have come to the right place. 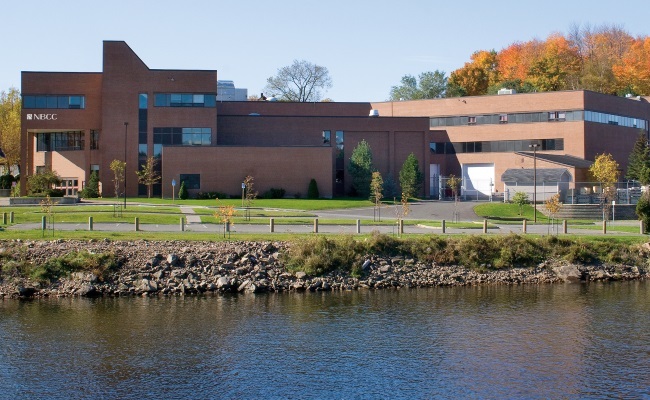 Here in New Brunswick, Canada, we believe in fostering the passion, potential and individuality of all who choose to live, study and work here. We take pride in our unique mix of large, urban cities, and small, close-knit communities. 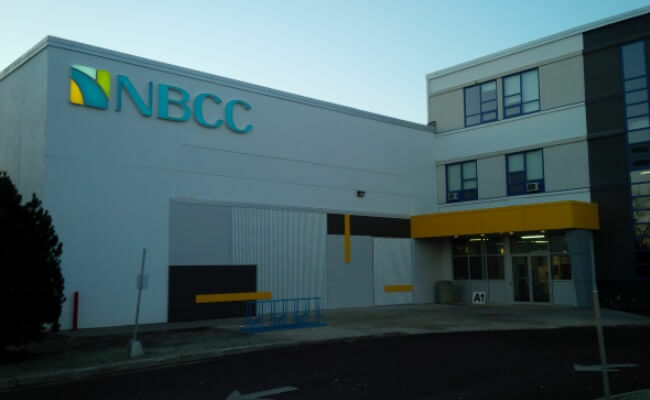 NBCC follows New Brunswick’s lead by encouraging individuality and diversity amongst our students. While learning from trained professionals, who help you kick-start your career, you also meet new people while taking in the best this region has to offer. 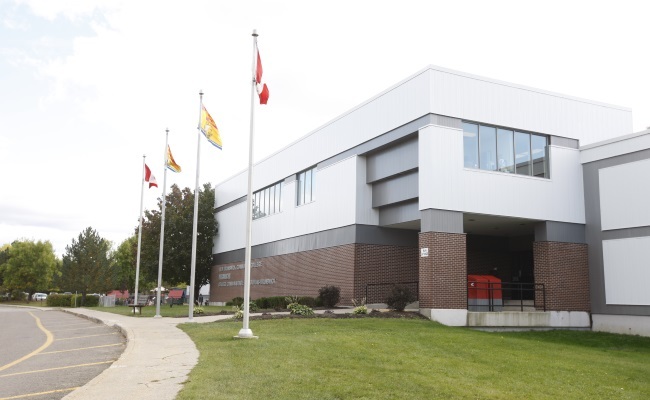 Excellent facilities, a hands-on approach to learning and real-life work experience are just a few reasons why NBCC is your destination for post-secondary success. Visit our International Students links to learn more about making your move. 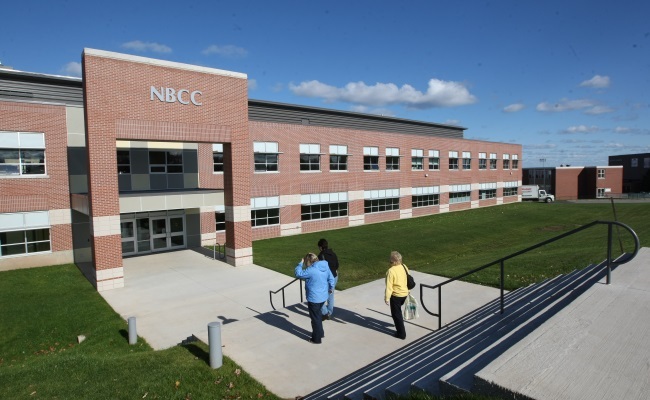 We look forward to seeing you at NBCC! Note: Certain programs may not be available to international applicants.